Breakfast is the most important meal of the day, because you have the opportunity to capitalize or completely screw up what you are trying to accomplish. So, I think one of the things that I want to make sure people understand is that you always have to ask yourself what are you doing and what are you trying to accomplish. Ryan Munsey the Renaissance man of the biohacking space. 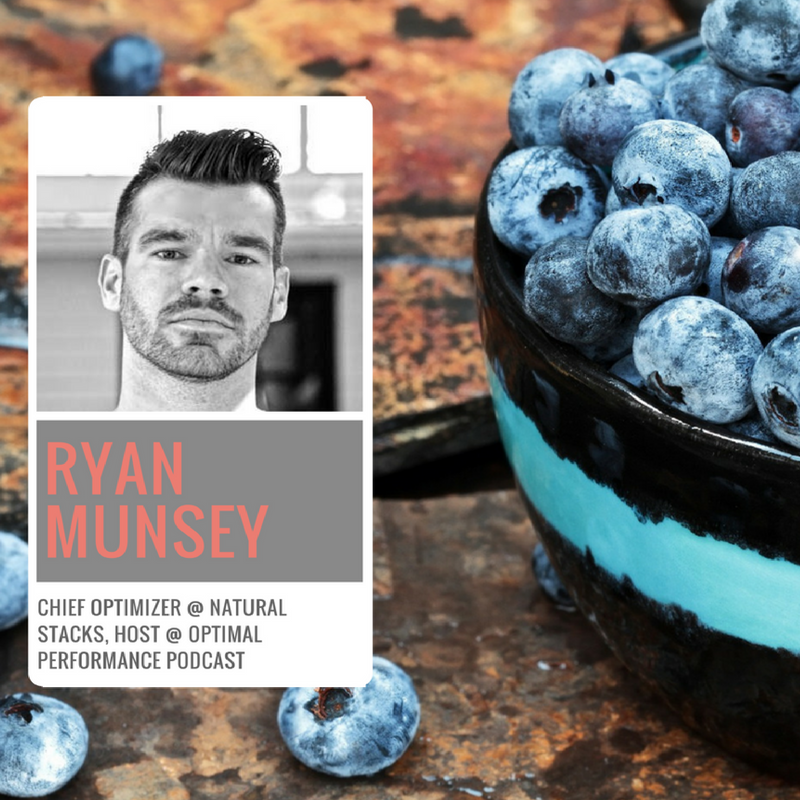 Ryan has a degree in Food Science and Human Nutrition from Clemson University and has worn the titles of fitness model, strength coach, gym owner, author and now works with Natural Stacks as the Chief Optimizer where he hosts the Optimal Performance Podcast and specializes in helping people around the world optimize their lifestyle, mindset, productivity, and brain performance. The way I approach fitness is that it has to enhance the rest of my life. It can’t rule, dominate or dictate the rest of my life. There are so many ways to be active and move that don’t require going to a formal gym whether it’s a Crossfit gym or a Gold’s gym or anything like that, you can simply wake up, walk outside and walk. If there’s a pool, get in the pool and move. You can go in your hotel room and you can do mobility drills. You can pack, if you drive, it’s really easy to throw a kettlebell in your car. Our body is smarten than we realize, and it won’t allow us to handle heavier and heavier weights if its not ready to. Its almost like tricking your body into taking off the emergence break, so that you are allowing you body to feel this overload and it can adapt. 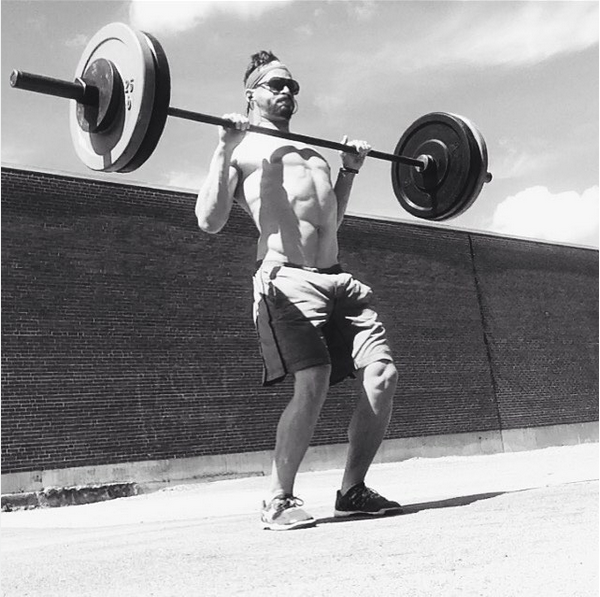 Ryan Munsey is a mental and physical performance specialist and has a wealth of knowledge on topics such as smart drugs, lucid dreaming, unconventional strength training and cardiovascular training techniques, and dirty secrets in the supplement industry. He shares his vast knowledge about these subjects in his Optimal Performance Podcast and on his webpage. In the following episode of Ryan’s podcast, he gets into becoming fat-adapted, being a fat burning beast, increasing mitochondria and how to train to increase your fitness and enjoy your life, with paleo guru Mark Sisson. Here is also an interesting article where Ryan talks about why breakfast is the most important meal of the day, and why you should skip it. If you are eager to learn more about biohacking your fitness, Ryan Munsey will be at Biohacker Summit on 18 November 2016.